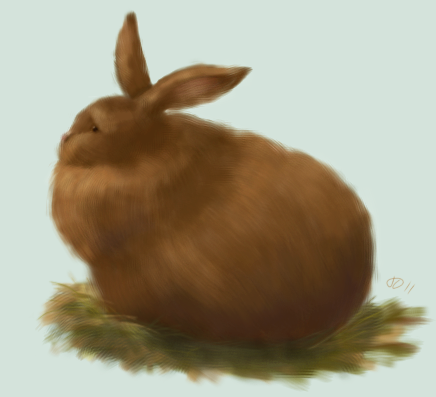 Another Ipad2 sketch - this is a nervous bunny from Riverdale Farm. Still crazy about ArtStudio for Ipad and my Logiix Stylus Pro stylus. I'm game to try other programs but these tools are really working for me right now.